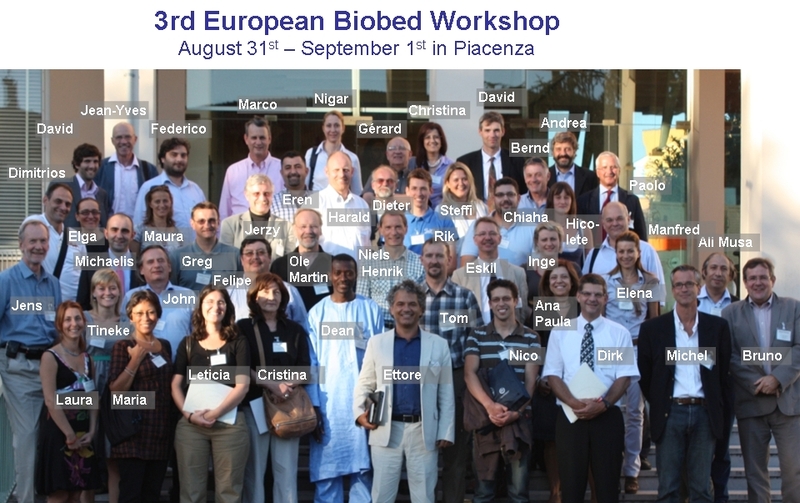 The European Biobed Workshop was a worth event of the technical and scientific EU network developing and using biobeds as infrastructure for decontaminating waste water. The workshop was mainly for researchers working with biobeds and other biopurification systems with the aim to update the level of dissemination and field validation of these tools in Europe. The workshop focused also on the opportunity offered by the new Pesticide Regulation in developing Good Agriculture Practice. This edition was organised by University of Ghent, Università Cattolica del Sacro Cuore - OPERA and BAYER Crop Science. Please register and go to GUEST AREA in the BEST AGRICULTURAL PRACTICE to download all the expert presentations and other useful information on the workshop.